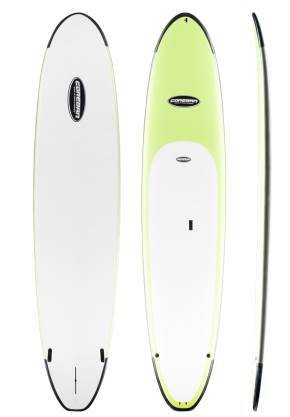 hello , can anyone pls tell me I bought a coreban escape 12'6 and it's perfect for cruise but does the escape surfs Or downwind a little ?Why there are not any videos at YouTube? hoping didn't bought a useless board ??? Any oPinion on the escape? Your Escape looks like it would go great in little waves or even bigger fat ones.